1. Fashion & Life Style: There are innumerable sorts of clothing, and ultimately multiple types of clothing store designs. Whether you are planning to sell casual shirts or party wear, you should select a dynamic design, but when offering business suits, keep everything simple and elegant. 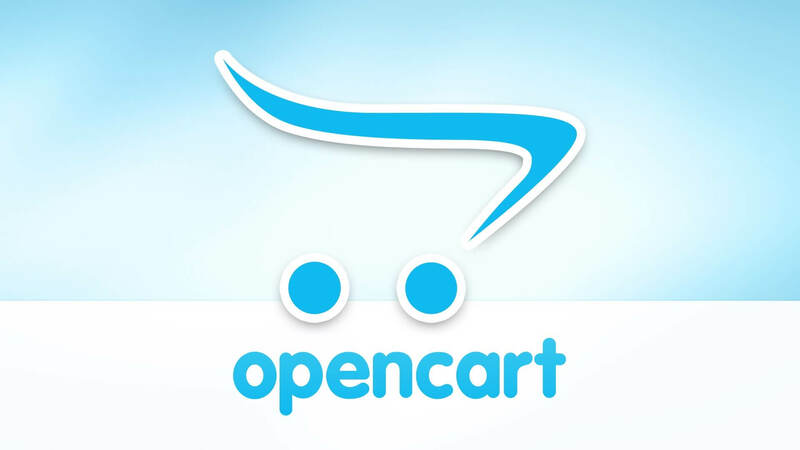 VIVA OpenCart template is especially made for expensive brand clothes. Its eye catching layout brings ware images to the forefront and grab your customers’ attention. 2. Interior Designing and Decoration: To make your dream home live and luxurious, stunning interior designing is anticipated. Normally, there are no defined rules or fundamentals for interior designing and furniture online stores, but if you take a smart look at finest and demanding websites related to interior decoration and designing, then you will see that decision makers tend to keep them minimalist and image-centric. Flo, is one of the most professional template specially designed for the interior designing store. 3. Electronics: Brick-and-mortar store that selling computers, smart-phones and other peripherals. What does it look like? Normally, you find there transparent glass showcases, light grey or shining white walls and glazed tiled floors. Many online store developers adopt such style to theme development, because it allows them to display low-contrast black, silver, and space grey devices more impressively. If you really want to make your store outstanding, then do it with the cheerful flat design of iShop OpenCart template. 4. Food & Restaurants: Colour effects matters in the success of food-related online stores. It is good to use specific colour palette including yellow, orange, red, green and brown colors along with mouthwatering food images. Food & Restaurant based, FruitGifts OpenCart template is perfectly designed with parallax effect, CSS-based hover animations and images with rounded corners. 5. Wedding & Flowers: Wedding accessories are quite expensive, that’s why a website having multiple products related to the groom and bride must be pixel-perfect and aesthetically holistic. Selecting the perfect combination of the color palette, which will serve as a background for the wares and services you provide must be elegant. Using ToBeBride OpenCart Template is perfect for multiple online stores, including wedding and flower ones.